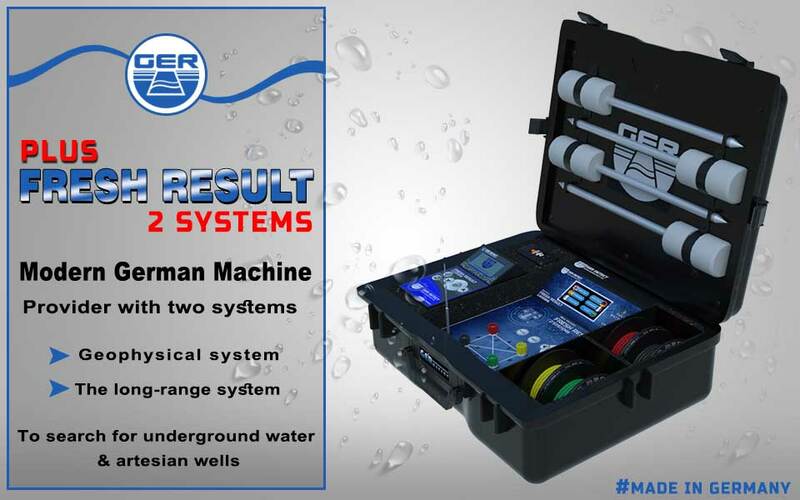 FRESH RESULT 2 SYSTEMS PLUS Device with geological and long-range system, the first detector in the world to detect underground water. We congratulate the farmers, agricultural land investors, researchers and explorers of groundwater and wells under the ground talking and unique device. 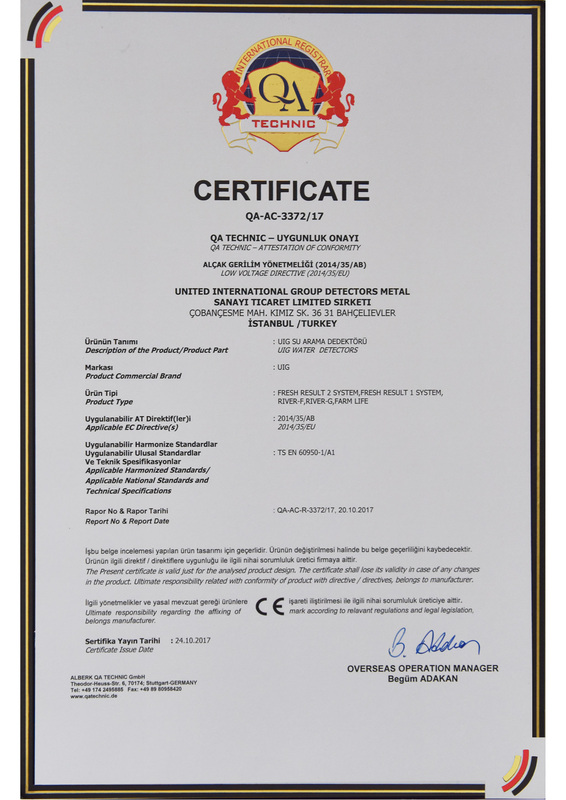 Proudly offers you GER DETECT company world-latest technology specifications and high-resolution techniques and discrimination, FRESH RESULT 2 SYSTEMS PLUS Device with geological and long-range system. possibility of research in four different types of soil (sandy - clay - rocky - mixed). 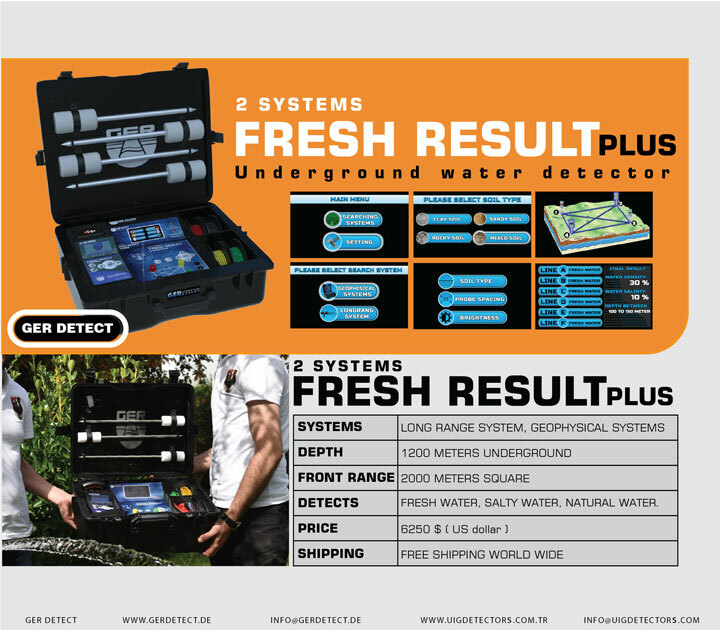 FRESH RESULT 2 SYSTEMS PLUS Device of modern technology to detect water sources and identified under the ground. This high-accurate system and excellence determine water location from a distance. 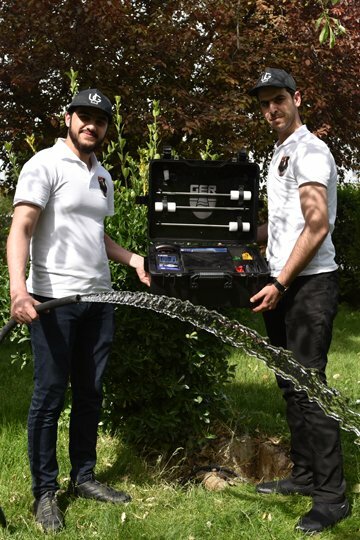 confined to an area of 1 square meter, and with the ability to determine the front range of the device starting from 500 meters or 1000 or 1500 or 2000 meters and a depth of 1200 meters under the ground. The device works in four languages (German - English - French - Arabic). When the device is running, you can choose one of the languages and determine the front range. the user can be walking up to reach the target and completely confined in area of square meters, identify the depth the by meter, and centimeter. shows the beginning, end of the water depth by meter and centimeter. The device works with all the different terrain, effects to ensure arrive the explorer to the target easily and really. High accurate colored screen with size 4,3 inch shows full search data. Identify the type of water you want to search for them. Adjustable by the region and language of the client. 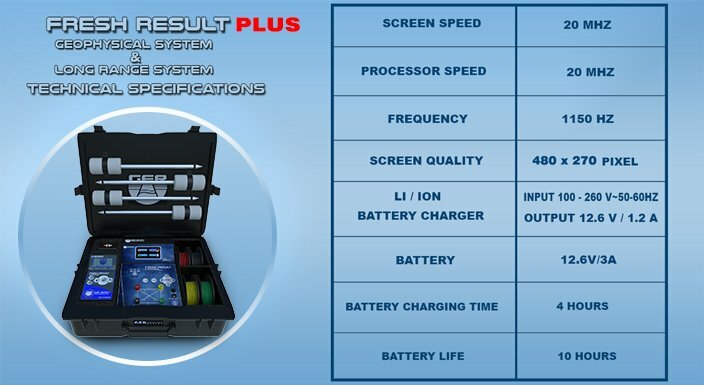 Full weight of the device with accessories only (11 kg). 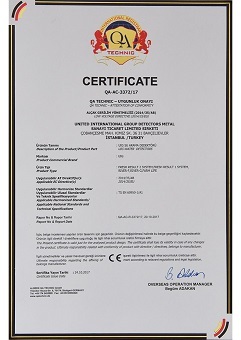 Fresh Result 2 Systems Device is one of the best German innovations with European cϵ certification according to international specifications. Lithium ion batteries have more charge capacity than any other similar batteries. A group of Lithium-ion cell put in cylindrical form. A Multi-properties circuit to protect and read lithium cells. A USB port to charge compatible devices such as mobile phone and tablet. A Test button to know the battery charge percentage. When charge percentage drops below 25%, the battery will make an intermittent beep. First: a 10.8 volts and 2500 milliampere version. Second: a 10.8 volt battery and a 5000 milliampere version.